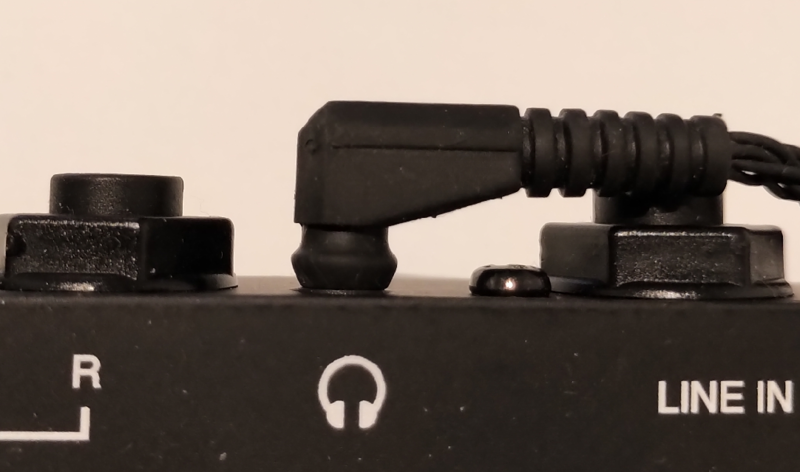 The headphone plug seems to be bottomless, which means that some headphones can go too far, sending loud distorded noises to one hear. It's the 1st time I've experienced such a behaviour on an audio device. Maybe something to improve in a future board revision? 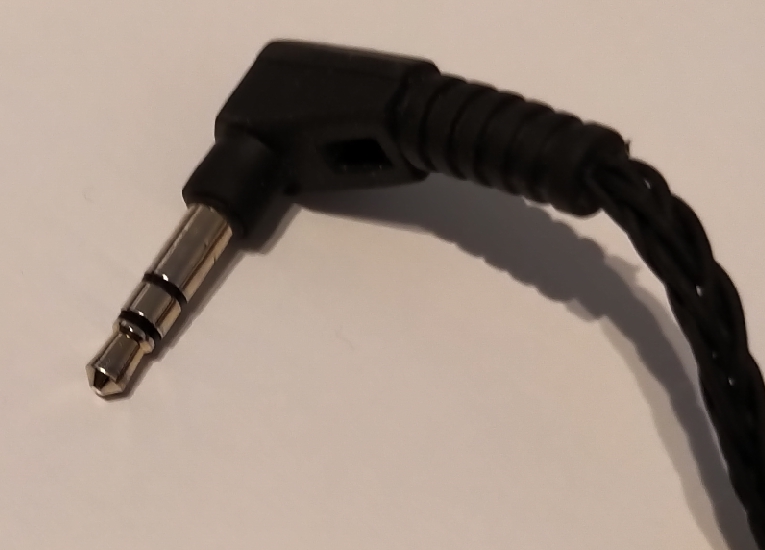 Do your headphones have an extra long 3.5mm connector? If so I'd be curious to see a photo. Here are 2 pictures to better show what the problem is. The headphone jack. Looks normal to me. I've tried with a Roland a-01 and I can see that if I force it, I can go too far as well, but I have to force it and there is some sort of natural stop that I don't feel on the Deluge. @highstandards I can't see any pictures in your post This can't be normal, I haven't heard of anyone having this problem before.